TO THE NEW. CONNECTED. DIGITAL. You operate in an increasingly competitive environment, making it essential to bring new products to market faster than your competitors, speed issuance and simplify business operations. You must connect with a digitally-driven customer base that conducts business from their mobile devices, and expects robust self-serve options and media-rich experiences. All of this demands innovation and integration across your operations. Your new business, underwriting and administration systems must meet these demands today and have the flexibility to mature with the market in the future. Welcome to the Accenture Life Insurance & Annuity Platform &lpar;ALIP&rpar;. It does all of this and A WHOLE LOT MORE. 17 new products in 20 months...that's the power of more. Looking for a way to accelerate product introduction, consolidate systems, simplify its environment, and reduce expenses, this leading life and annuity carrier selected ALIP as part of its strategic program. Mission accomplished! Within just 20 months of going live with ALIP, they launched 17 new life insurance products that span 5 product lines. And that’s not all. Their latest ALIP-powered term life product launch processed over 1,000 applications within the first month! Plus one of of their products saw a 25&percnt; increase in year-on-year sales volume. These great accomplishments are attributed to ALIP’s comprehensive and flexible product introduction capabilities. Face it — you don't have time to build it. So, we did. If you’re among the 86&percnt; of insurers who tell us they must innovate to stay competitive, then you know all roads lead to a flexible digital technology platform. And with 74&percnt; of insurers telling us they rely on an ecosystem to deliver value&ast;, ALIP gives you faster, easier ways to integrate across your partner network — today and tomorrow. In today’s online economy, digital capabilities are mission critical to meet the growing demands of connected consumers. With smartphones replacing computers for many of life’s activities, ALIP’s integrated portfolio of digital capabilities can keep you on the cutting edge of delivering higher service levels. Operate with speed and efficiency as though your business depended on it — because it does. Digital capabilities will determine business success. That’s why ALIP New Business and Underwriting delivers more automation and speed — the keys to driving top and bottom line growth. ALIP provides full automation and real-time data validation from direct-to-consumer models and simplified issue products, to fully underwritten policies. And the confidence that comes with it. You know the confidence and career boost you get from running a successful project. Our customers know that feeling. That’s because the same robust tools and best practices that go into making the product also go into deploying it. Join the half dozen leading carriers that successfully implemented ALIP in just the last 18 months. We backed these carriers with more than 2,000 combined years’ ALIP experience to succeed. Get what you need to deliver value...today and tomorrow. All upside opportunity with access to an ever-growing library of client-tested templates, configurations and rules. No more big bang upgrades or lost sleep — predictable upgrades with the control of a fixed cost. Come sprint with us and develop new features working in our collaborative functional labs. Unlock even more value from your system by becoming ALIP certified and self-sufficient. Join our elite group of leading insurance executives and guide ALIP’s roadmap for today and tomorrow. It's all upside when you put the base first. Base First is our revolutionary methodology that lets you capitalize on industry dynamics with new products and processes. And thanks to our perpetual library of client-tested, production-ready templates, configurations and rules, no custom coding or testing is needed. Base First keeps all clients on the same base release so you leverage common configuration, but with the flexibility to maintain your unique configurations and features. Configurations built for one, can be used by all. 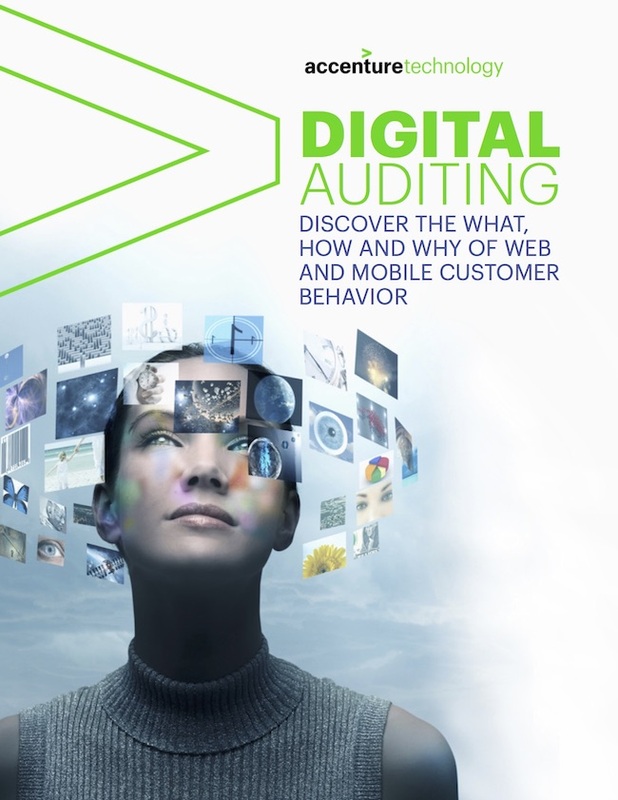 It’s a clearinghouse for Accenture- and client-contributed innovation. And as our client base grows, so too does our extensive library. With ALIP, the only legacy that remains is our continued history of investing in a self-perpetuating, state-of-the-art system. If you’ve ever lost sleep over a “big bang” upgrade, you never want to do it again. That’s why Accenture created ALIP’s Continuous Upgrade program. It helps you remain current and leverage ongoing enhancements right away. So you never have to worry about legacy lockout or upgrade-induced sleep loss. ALIP’s Continuous Upgrade is a turn-key maintenance program that helps clients remain current on a continual basis with minimal disruption and at a fraction of the cost of traditional “big bang” upgrades. Bottom Line: You can stay current using a predictable upgrade model with the control of a fixed cost. As an ALIP user, you’re invited to participate in our exclusive functional labs and workshops, where you’ll join our product and engineering teams to discuss improvements and incubate new ideas. Then you’ll rough them out within development sprints. Here’s a terrific example of client collaboration with our recent New Business and Underwriting functional lab. 15 weeks and 5 development sprints later and all ALIP clients gained significant productivity improvements that enhanced work views and user experiences — thanks to an enhanced workbench customizable for both underwriters and case managers. Master the power of ALIP and be your own boss. Clients tell us they love the ease with which they can configure the platform and products — in most cases, without any development resources. ALIP University helps them dive deeper into the product to configure solutions specific to their needs. With ALIP University, clients learn and become certified on critical ALIP functions. Whether novice or advanced, all users master the power of ALIP and become self-sufficient to improve efficiency, configure custom solutions, and boost ROI. Join our highly-engaged client community and influence the future. The ALIP Client Advisory Board &lpar;CAB&rpar; helps keep us on the leading edge in providing the most effective and comprehensive life insurance platform in the industry. More importantly, it ensures that we invest in the products and services you need today and into the future. The CAB unites senior executives from across our client base throughout the year to collaborate on ideas, discuss industry concerns, and align on the planning and development of Accenture products and services. Send us an email and we'll be happy to contact you. We have received your submission and are routing your comments/questions to the appropriate individual. We will be in contact with you soon. If you would like to get in touch directly, please contact Nancy Bass at nancy.bass@accenture.com, head of sales, marketing and client care.